Gold is all very well, but the Yukon has far more to offer than precious metals alone. For me the undoubted highlight of this fascinating territory is its epic landscapes. Breathtakingly beautiful, the scenery is vast and shows nature at its best. From vivid lakes and roaring rivers, via endless forests to soaring mountain peaks, here you will find a real and raw Canadian wilderness. Wildlife encounters are plentiful – well, they can be, although admittedly the wildlife doesn’t always cooperate… As with the gold, my search for bears proved futile – but I did see moose in the wild for the first time, which more than made up for it! Dall sheep, caribou and eagles are all frequently sighted and the forests are also home to lynx and wolves. The city of Whitehorse is the gateway into the Yukon, and the capital of the territory. Yet it has a small-town charm, and is often called the ‘wilderness city’ due to its proximity to the surrounding natural landscapes. The Yukon River is on the doorstep, eagles circle overhead and the forests begin where the buildings stop. Numerous trails make it easy to explore the area on foot, by bike or on snow-shoes. Further north is the colourful and quirky Dawson City, and from there it’s just a 90 minute drive along the iconic Dempster Highway to Tombstone Territorial Park. The Tombstones themselves are an aptly named range of granite peaks, providing a jagged backdrop to a variety of hiking trails. In the far north autumn arrives early; even in late August some of the fall colours were already coming through, predominantly yellows but with a hint of red here and there – another week or so and the hills would be a blaze of colour. The Dempster, an unsealed road, winds its way through Tombstone and continues north across the Arctic Circle, all the way to Inuvik in the North West Territories. 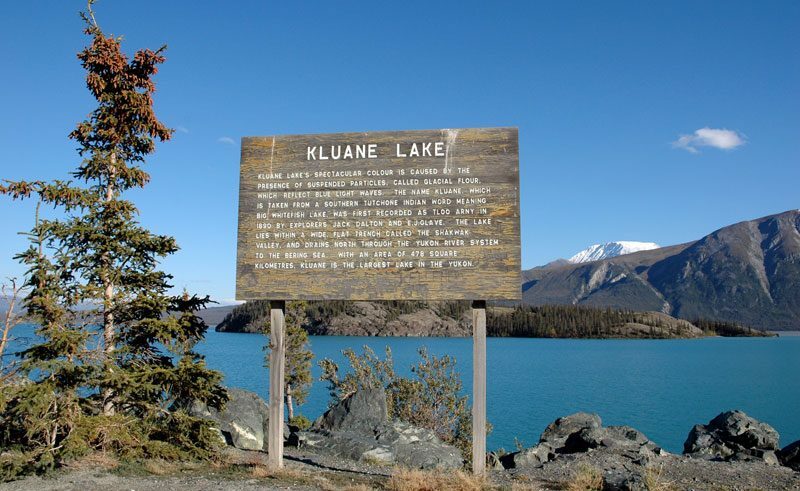 But the best way, without a doubt, to gain an understanding of the sheer scale of Kluane is with a sightseeing flight. 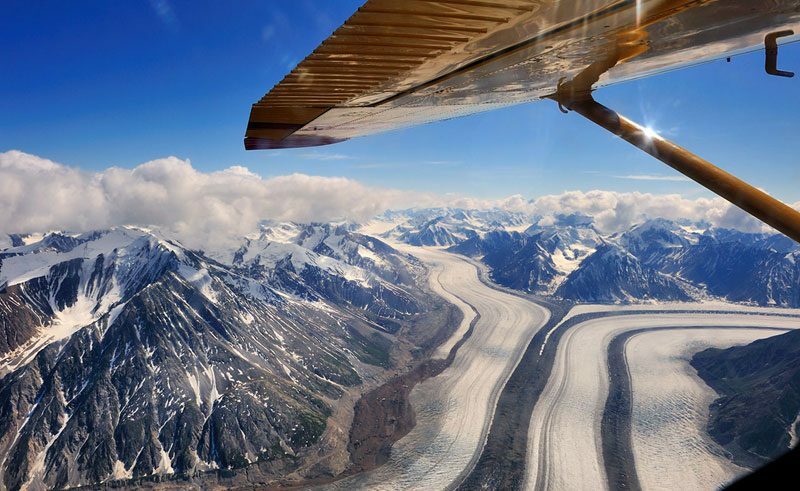 I was lucky enough to join Sifton Air for a flight over Kluane’s glaciers; Canada’s highest peak, Mt Logan, pierced the clouds whilst Dall sheep clung precariously to some of the volcanic mountainsides below us. From the air, the glaciers looked like roads as they came together and joined as one. And after all this jaw-dropping beauty, it was from the plane that, on our way back to Haines Junction’s airfield, we spotted not one, but two moose grazing happily in the wilderness below. 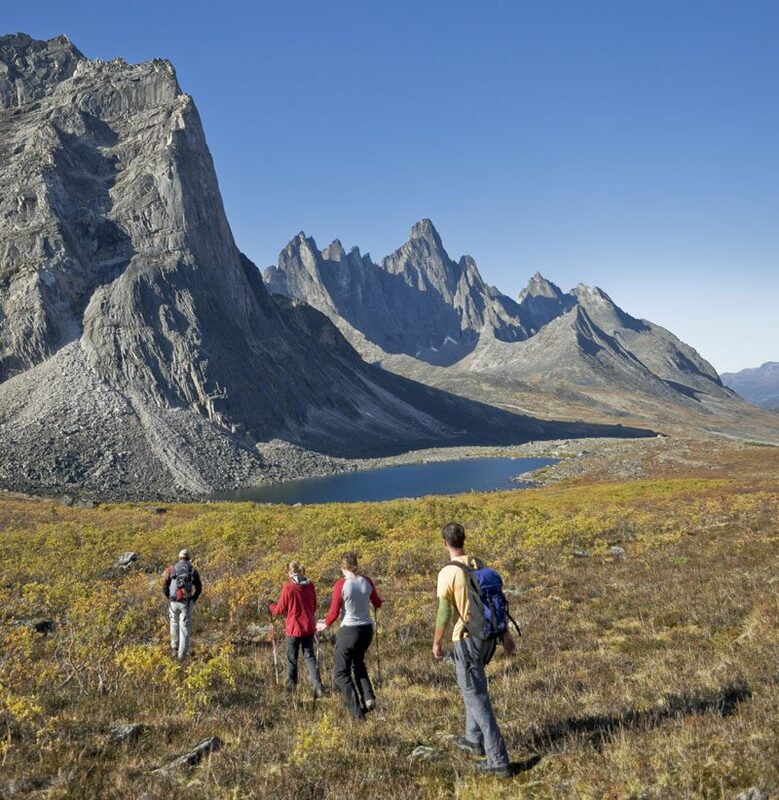 The Yukon’s rugged terrain and colourful history can be explored on a variety of independent and escorted holidays. 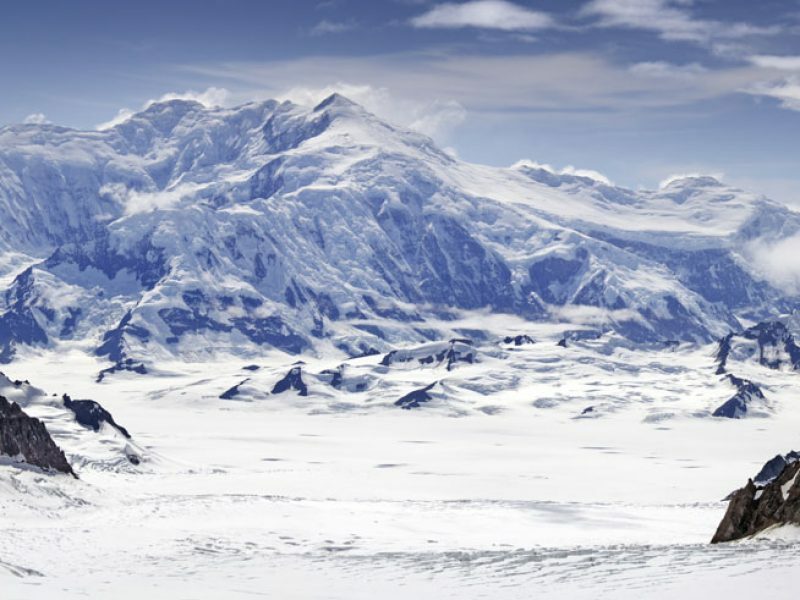 Send us an enquiry or talk to one of our Canada Travel Specialists for help in planning your Yukon adventure.